World Wrestling Entertainment is an integrated media organization and recognized leader in global entertainment. Did you know that WWE programming reaches more than 800 million homes worldwide in 24 languages? Digital engagement for WWE fans is up to 509 million hours spent watching WWE content across digital and social media platforms, according to their website. 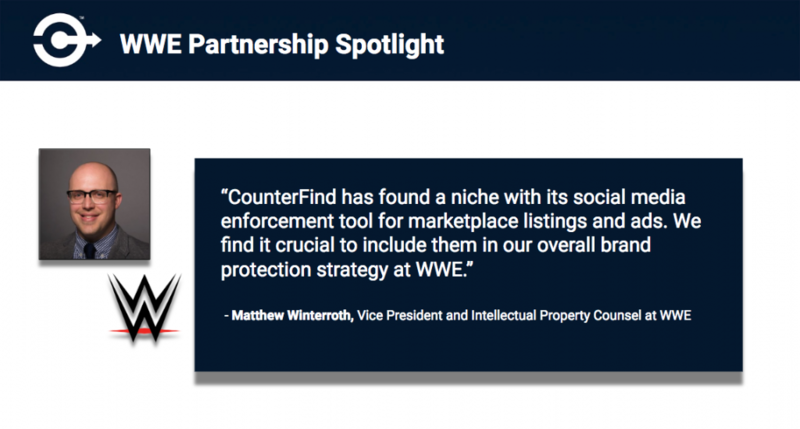 Matt Winterroth, whose job is to protect this global empire, chooses CounterFind to assist WWE in protecting social media marketplaces. 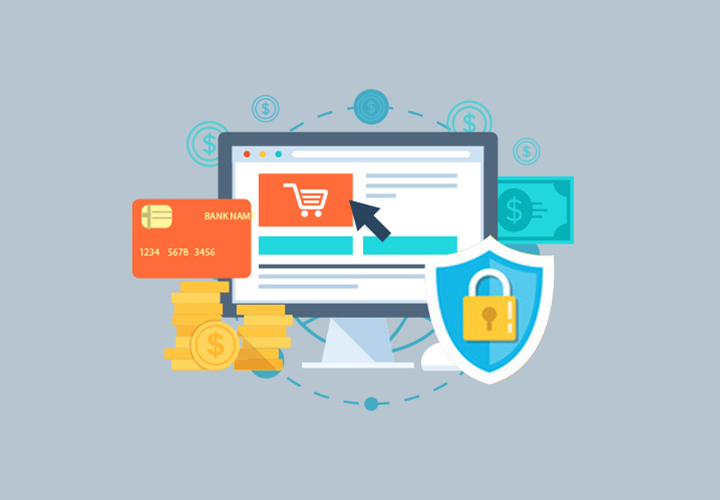 Join WWE and more than 55 other brands using CounterFind for brand protection by setting up some time for a quick phone call or demo with our team.